The Atletico boss slammed the current Argentina set-up for a lack of leadership and called for some fight from the players, claiming the squad currently looks 'lost'." 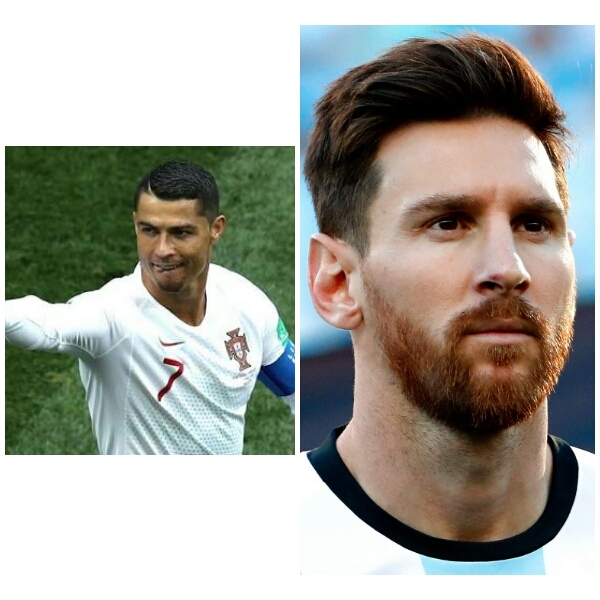 Cristiano Ronaldo is more capable of lifting his national team than Lionel Messi, according to Atletico Madrid boss and former Argentina international Diego Simeone. Messi was widely criticised following his country's humiliating 3-0 defeat to Croatia on Thursday , leaving the Albiceleste's chances of qualifying for the round of 16 in pieces. And former Argentina international Simeone believes that it's Ronaldo's performances amongst a 'normal team' in the Portugal national side which sees him above countryman Messi. “Messi is very good but he is very good because he is accompanied by extraordinary players," Simeone said. Simeone is said to have made the comments in a WhatsApp audio message to Atletico assistant, German Burgos, which has since been leaked in Spain. “What we saw against Croatia is the picture of what has happened over the past four years unfortunately,” Simeone said. "Anarchy, no leadership from the FA or the people in charge.